This content changes monthly or so (sometimes more often). Visit often! Open the accordion file (+) below to reveal (lots of!) additional content. The following sites cover a wide range of spiritual and wisdom tradition topics. Feed your mind and soul! Spiritual but not religious? But if you are curious which faith or wisdom tradition might nourish you, try the Belief-O-Matic! Justice on Earth: People of Faith Working at the Intersections of Race, Class, and Environment, edited by Manish Mishra-Marzetti and Jennifer Nordstrom (Skinner House Books, 2018) is the 2018-19 Common Read selection (https://www.uua.org/books/read). The book looks at the ways in which the environmental justice, racial justice, and economic justice are intertwined, calling us to recognize that our Unitarian Universalist faith calls us to long-haul work for justice for our human kin, for the Earth and for all life. The 2018-2019 UUA Common Read discussion guide is now available! Centering: Navigating Race, Authenticity, and Power in Ministry, edited by Mitra Rahnema (Skinner House, 2017), centers the stories, analyses, and insights of a number of Unitarian Universalist religious professionals of color as they explore how racial identity is made both visible and invisible in Unitarian Universalist communities. Daring Democracy: Igniting Power, Meaning, and Connection for the America We Want, by Frances Moore Lappé and Adam Eichen, (Beacon Press, 2017) lifts up the importance of democracy itself. It examines the anti-democracy movement that has led to the Trump presidency, then offers a vision and call to action to save our democracy and to take our civic life to a place it has never been. CSAI, "The Corruption of Our Democracy". Download the Corruption of Our Democracy CSAI Study Guide (PDF, 24 pages), (Word, 24 pages). The Church of the Larger Fellowship is our wider movement's online virtual church-without-walls. It is one of the best resources for current Unitarian Universalist thinking and spirituality. ​"Love and Loss. Awe and wonder. Journeys and home. The events of our lives and our spiritual curiosity lead us to ponder topics close to our hearts. Through 12 curated themes, you will find a wide range of spiritual resources to expand your perspective and enrich your search for meaning." Sometimes described as "one faith and many beliefs," Unitarian Universalism draws from a wide range of wisdom traditions, both secular and sacred. Hidden Figures The story of inspiring and pioneering women who made their mark at NASA. What Does It Mean To Be A People of Wholness? 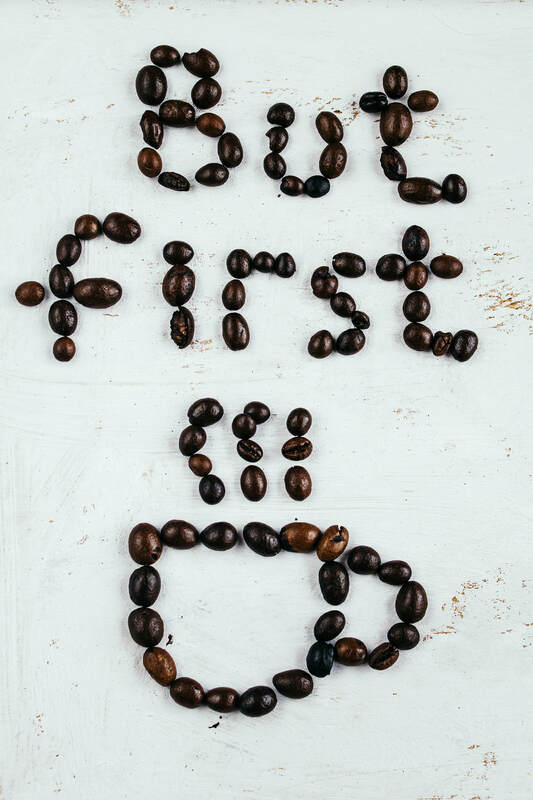 So, which questions below are calling to you? Which one contains “your work”? 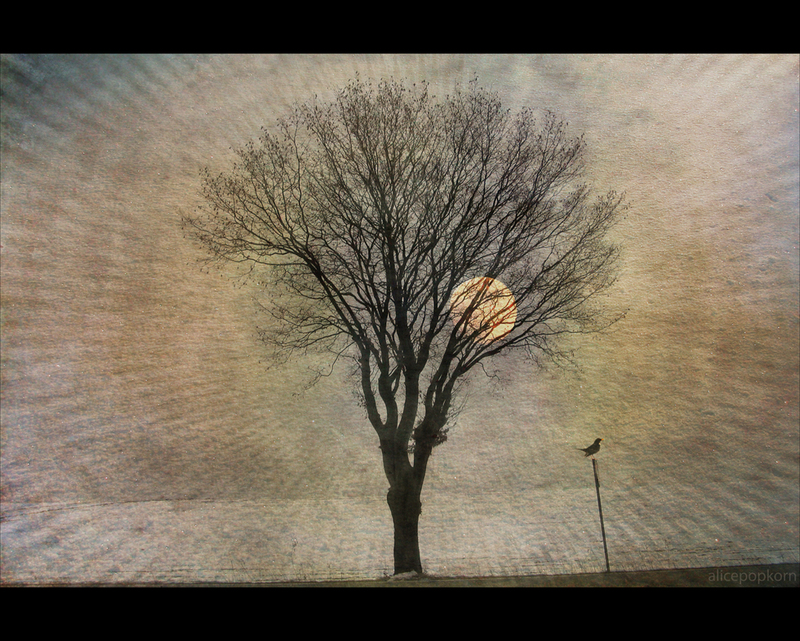 Is wholeness for you a solitary or relational journey? When did you first discover that repairing the world is one of the best ways to put yourself back together? Who taught you that wholeness does not mean perfection? Who helped you with the work of embracing brokenness, rather than trying to fix or hide it? How have you passed on that lesson? Does someone in your life need that lesson now? How has your understanding of wholeness changed with age? What part of yourself hasn’t been let out in a while? Was it ever easier for you to live through someone else than to become complete yourself? When was the last time you felt “most me”? Did you promise yourself anything in that moment? Did you tell yourself something to never forget? What if it’s about belonging not becoming? What if wholeness is a matter of noticing we’ve already arrived? 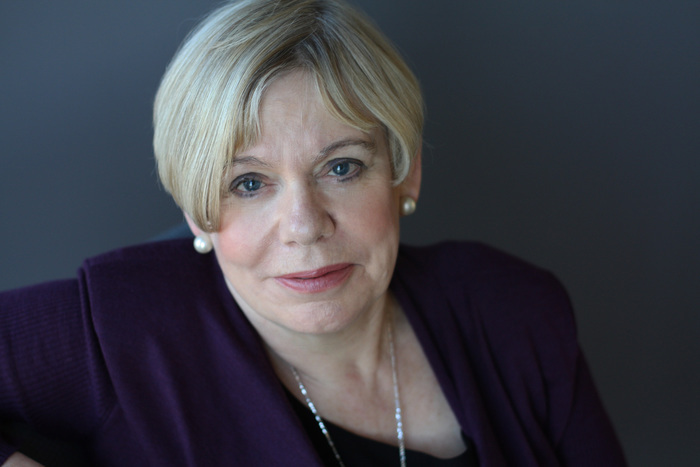 Karen Armstrong, a comparative religion specialist is the author of numerous books on religion, including The Case for God, A History of God, The Battle for God, Holy War, Islam, Buddha, and Fields of Blood, as well as a memoir, The Spiral Staircase. We asked affiliated clergy and those known to possess extensive libraries of the sacred and profane to each give us a select few reading recommendations. Here are their recommendations. We challenge you to read one recommendation from each of the following adepts. Want to recommend some titles to this list? Send to Steven Mead. The final goal of existence is union with this Reality. Our own UU movement, beginning with the transcendentalists, contributed to this philosophy. 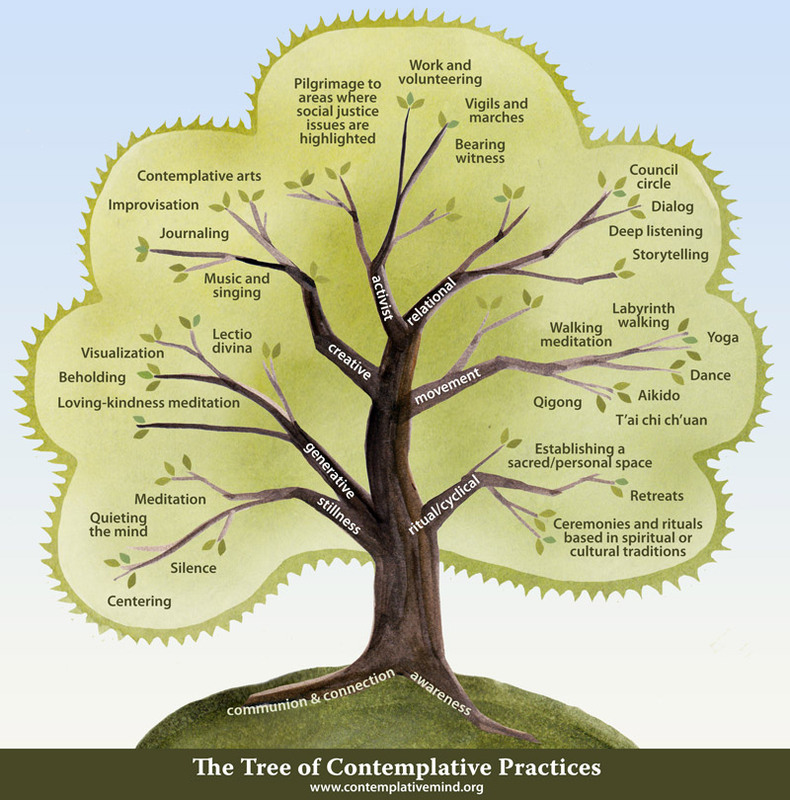 Explore this fascinating wisdom tradition so compatible with current Unitarian Universalist faith development through a bibliography prepared by Steven Mead, Consulting Lifespan Learning Director. ​Between two words, choose the quieter one. Between the lesser and greater evil, choose neither. Between hope and despair choose hope: it will be harder to bear.